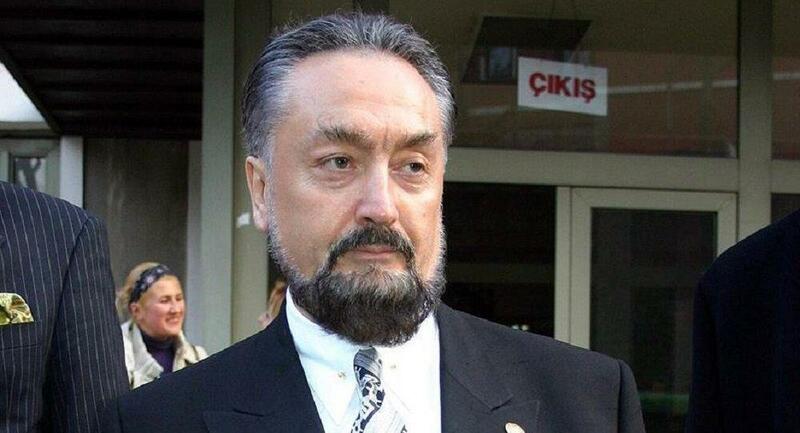 Adnan Oktar, better known as Harun Yahya, was detained in Turkey, Turkish media reported July 10. Reportedly, along with Octar, 235 of his supporters have also been detained. Oktar and his supporters were detained during a special operation, said the report. It has been reported that Oktar is accused of harassment, money laundering, participation in organized crime, as well as espionage. Other details of the special operation haven’t been reported.